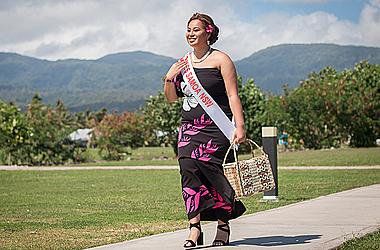 Samoa Events Incorporated - Win or lose Miss Samoa New South Wales, Christie Retalila Temareti, will still find closure and be at peace with herself. She said she will be content, "with the fact that the result will be God’s will and whoever wins is God’s chosen one to bring our nation back to his word”. The 18-year-old daughter of Reti Temareti and Fay Fevaeai Temareti believes that the 2018 Miss Samoa Pageant provides the platform to return to the constitution of Samoa, which emphasises that the nation and its people are “founded on God”. 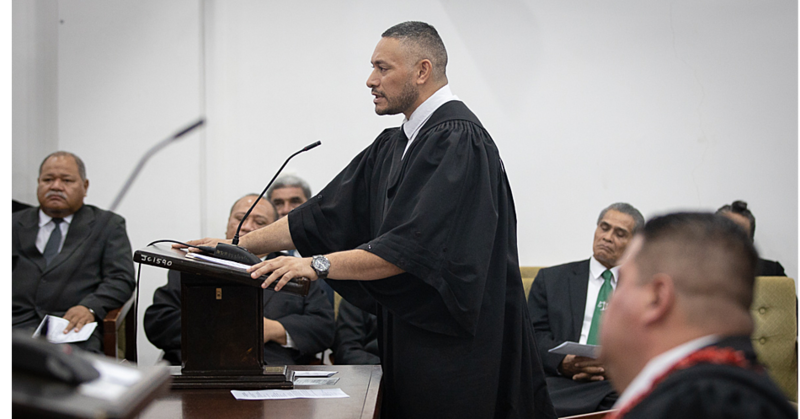 "My aim has and will always be to bring God back to the centre of Samoa. I pray that a platform is given for me to purely and humbly share the truth and Word of my God for our nation. "I believe that God is the only way our nation can overcome any challenges that are thrown at us and this is the perfect platform to present that message. 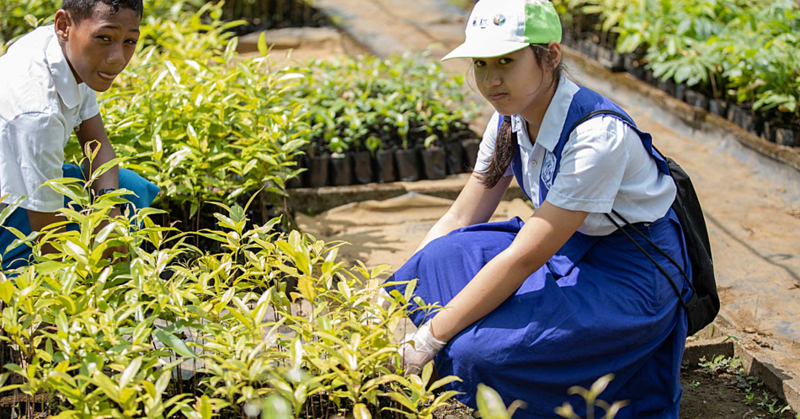 However, personally the crown/sash and title is not as important as the lives that need to be saved by God,” says the former head Girl at the Samaritan Catholic School in Sydney. She confessed that she had never given her participation in the pageant a lot of thought, though when she was crowned Miss New South Wales, she saw new doors of opportunity opening for her. "I have so much faith that all things work together for the good of those who have never lost faith in the Almighty and I trust that the Holy Spirit will guide me to seeing and living out God’s will for my life and especially for Samoa. Christie currently attends the University of Wollongong and hopes to graduate with a bachelor’s degree in social work and psychology, in order to work in areas of domestic violence, violence against women and child protection. Currently she currently works as a primary school after school care educator with the Glenfield Public in Sydney, Australia. The 2018 Miss Samoa Pageant has enabled her to interact with her peers and embrace the opportunity. "Already I have learnt so much from my journey in the Miss Samoa Pageant and I am excited to gain life lessons that I will be able to carry with me daily. "The Miss Samoa Pageant will also assist me to find creative ideas or projects for my community I serve in New South Wales," she added.